Discover Ireland’s, native breed of goat. This is a wonderful story of a unique, charismatic Irish animal that a small community along the Wild Atlantic Way is working hard to protect and preserve for future generations. 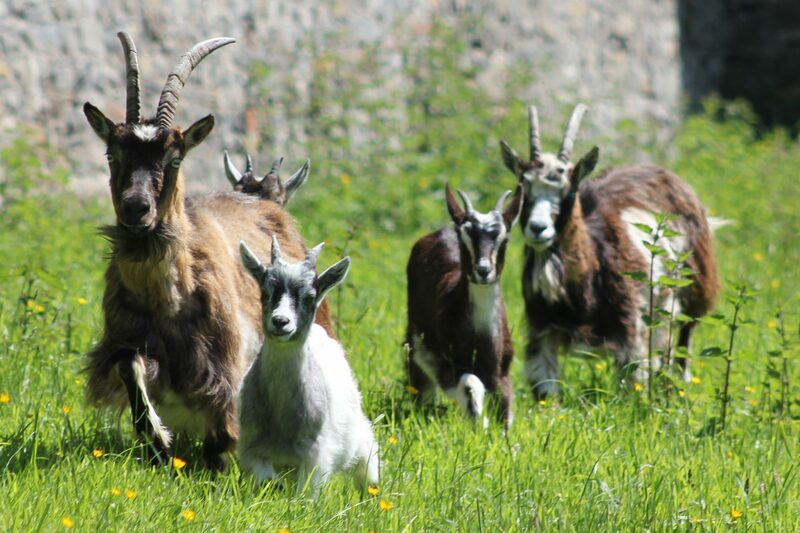 The Old Irish Goat ‘Tourism’ offering will appeal to the Culturally Curious and families alike. Located on the N59 as you approach the village of Mulranny. Look for the directional signs (pictured above). Staffed by a committed group of volunteers and supported by the Gift of Hands community group, the Gift Shop provides the running costs for the visitors centre and animal husbandry care for the goats. 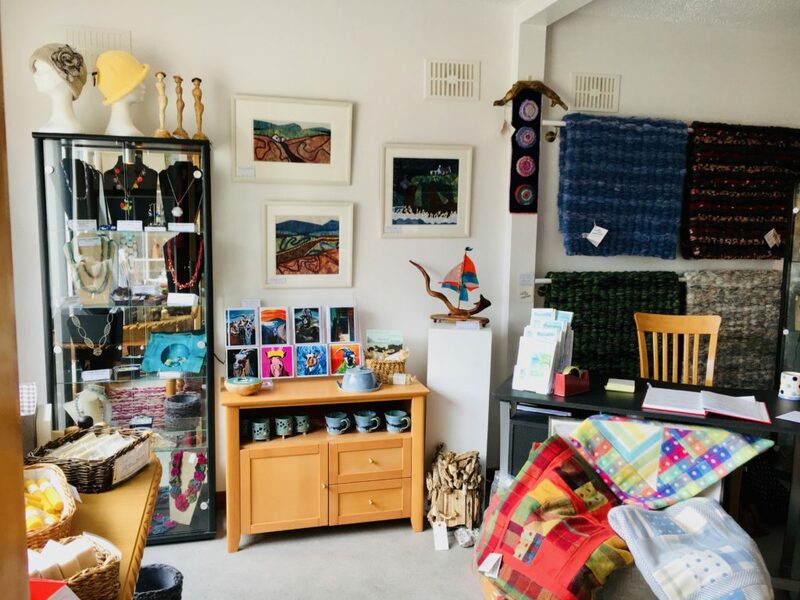 Local artists and craftsmen supply the shop with quality Irish handmade products. Sit back and relax in the audio visual room with a cup of tea/coffee and watch the documentary film on the story of the Mulranny goats. Then go down to the paddock and visit with a few of this year’s goat kids. 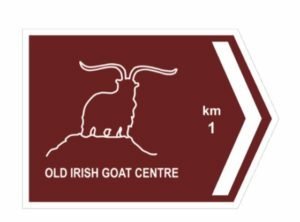 The Old Irish Goat Interpretive Centre is open during the summer months.